Meet our newest partner, The Complete Combatant, one of the premier training centers in the southeast! Check them out at TheCompleteCombatant.com . 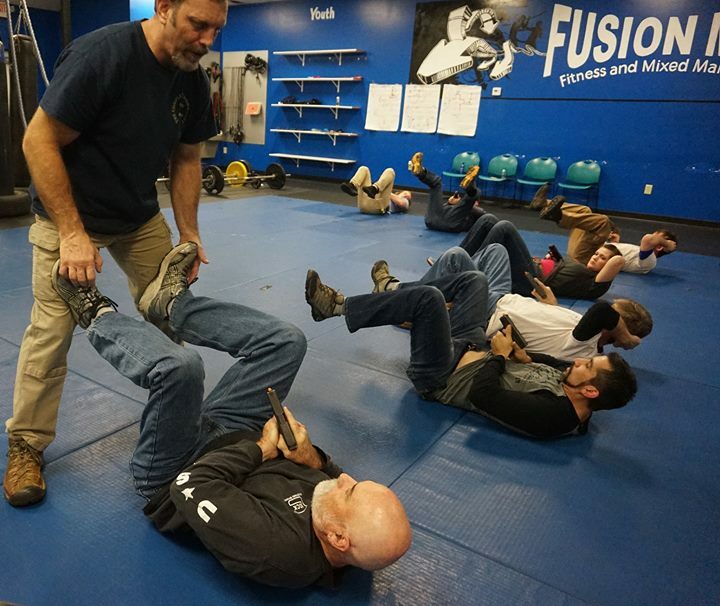 Want to go to the Complete Combatant class on November 4-5 in Marietta, Georgia for free (normally over $300)? Just tell us why at [email protected] and you might be the lucky winner! More about The Complete Combatant! © 2017 Arms Room Radio. All Rights Reserved. Especially The Second Amendment.